The resort has been shut down for several days due to warm weather and insufficient snow. 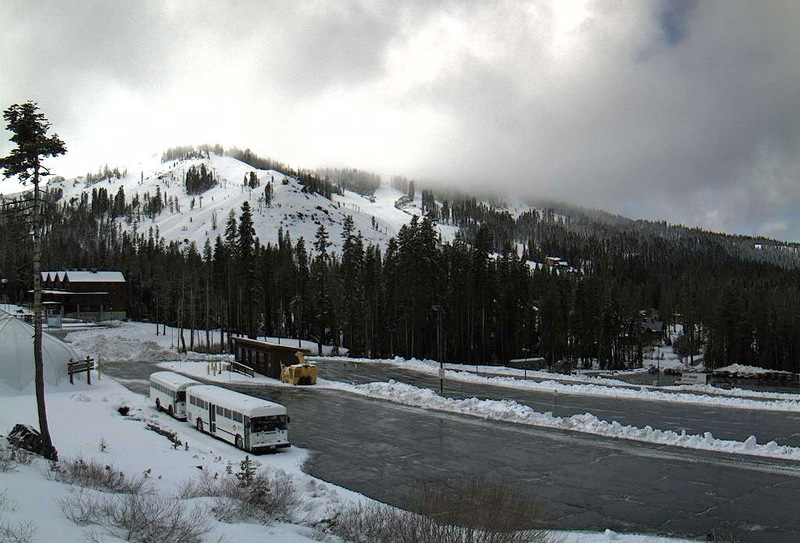 However, the latest storm has brought enough snow for Sugar Bowl to open again on Thursday, December 6. The latest storm snow total at the summit is 44 inches, with 16 inches at the base. Sugar Bowl will be opening with top to bottom skiing, but won’t say which lifts might be spinning. 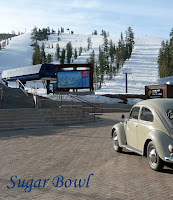 Current Sugar Bowl daily lift tickets are priced at $80 for adults. Lifts operate 9:00am to 4:00pm daily. 530-426-6783. 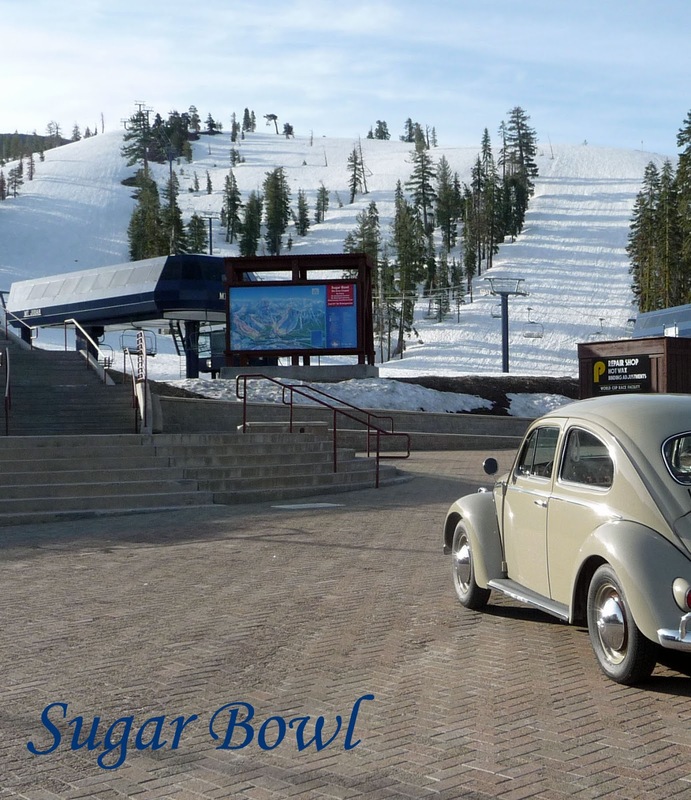 Sugar Bowl began as a dream for an Austrian named Hans Schroll in 1937. Schroll courted various investors to implement his plan to build a ski resort at the base of Mount Lincoln. One of the more famous investors was Walt Disney. Construction began in the summer of 1939. The Disney chairlift was built on Mount Disney. Opening day was December 15, 1939. Many visitors arrived by train. They unloaded the train in Norden and taken to Sugar Bowl on tractor-drawn sleds. Dec. 3, 2012 Sugar Bowl webcam photo.